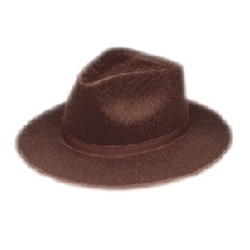 Brown permafelt raider fedora hat. Hat has a 4.5” crown, a 2.5” brim. This is the perfect hat for a raiders, adventurers, Indiana Jones, or Freddy Krueger! Hat is available in adult size medium or large. 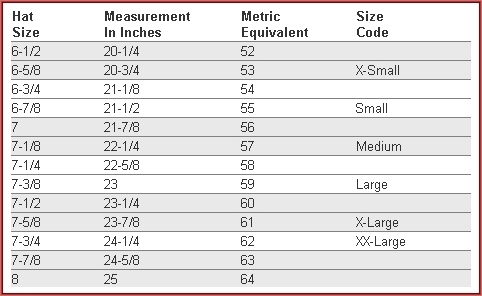 Permafelt is a durable pressed felt.